For over a year this blog has failed to deliver on an essential promise — that there would someday be pictures of dachshunds. Today we deliver. But sometimes that’s exhausting and you’ve gotta take a break. 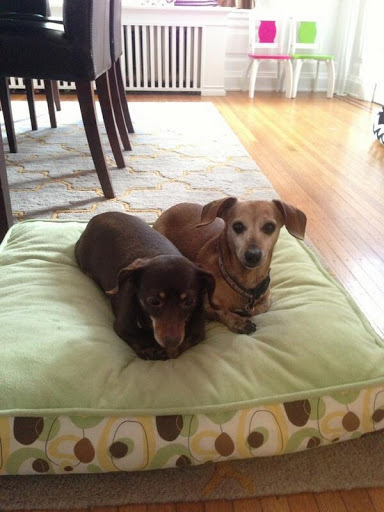 And in memoriam, Zoe and Sophie, who helped me start this blog.